Welcome LOW BUDGET HORROR month here at AFTER THE HYPE. We’ve got some episodes for you this month so stick around! This week we’re talking the Found Footage film PARANORMAL ACTIVITY, which really pushed the genre forward. Christopher Ortiz joins us yet again, and like always kills it during our breakdown. There’s a lot here so put down your pro-sumer camera and start listening! 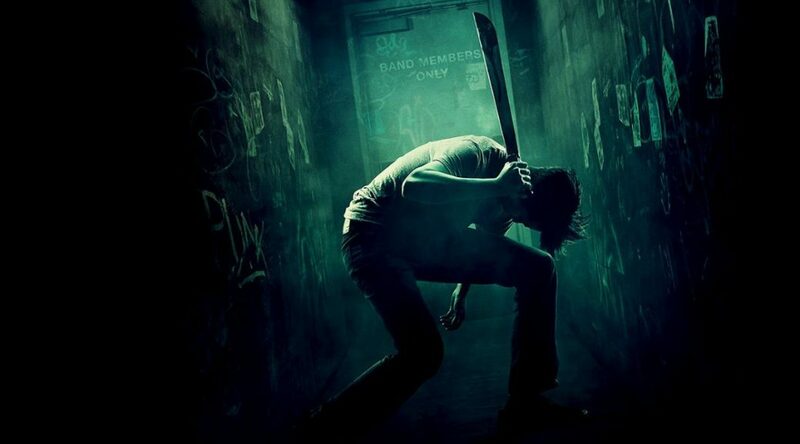 This week we’re joined by special guest Jackson Stewart – director of BEYOND THE GATES – to talk about the intense little film GREEN ROOM. It’s a great show, so you won’t want to waste another minute. Check it out and let us know what you think! 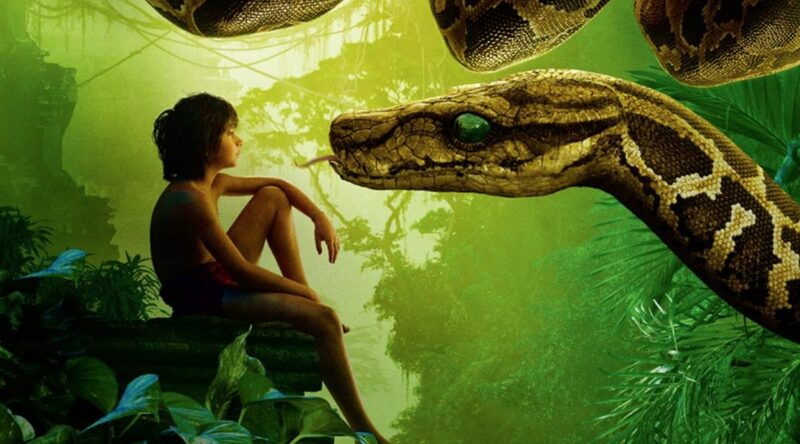 This week we’re joined by Marcus Givan to talk about the 2016 JUNGLE BOOK. Don’t let the “BEAR” necessities pass you by! Give this episode a listen. Cowabunga and booyakasha! We’ve got a great cross-over episode this week with the folks over at SUPERHERO SAMPLER and it’s all about TEENAGE MUTANT NINJA TURTLES!!! 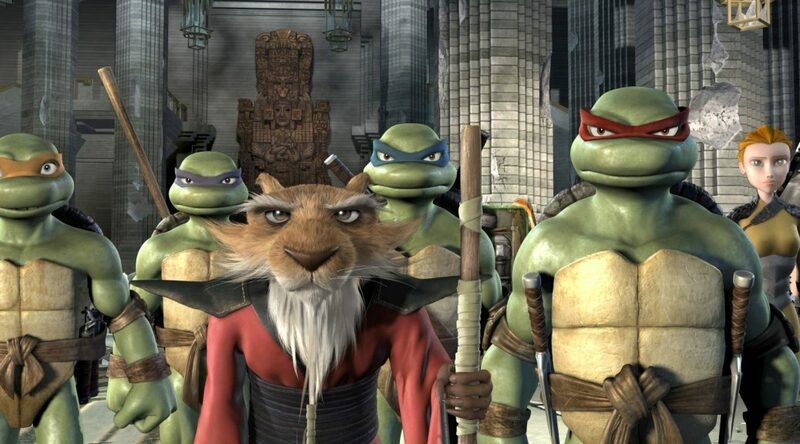 We’re talking the 2007 TMNT with Elliot Campos and then tomorrow on the Sampler we’re joining him to discuss the Season 2 episode “Invasion of the Squirrelanoids” from the 2012 TMNT series on Nickelodeon. You won’t want to miss it! It’s time for another battle episode. This time we go BACK TO SCHOOL with our pal Samantha Garrison and newcomer Kayla Tennity. 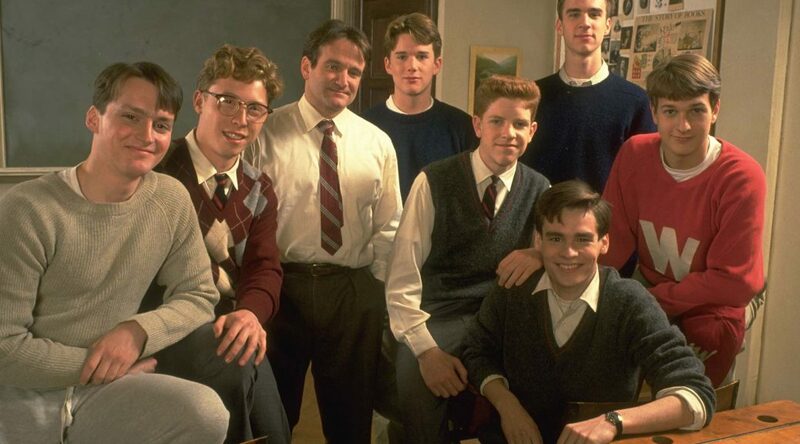 The films all have one thing in common – they’re awesome. So sit back, grab your number two pencil, and enjoy this trip down memory lane! One, two, three, hit it! 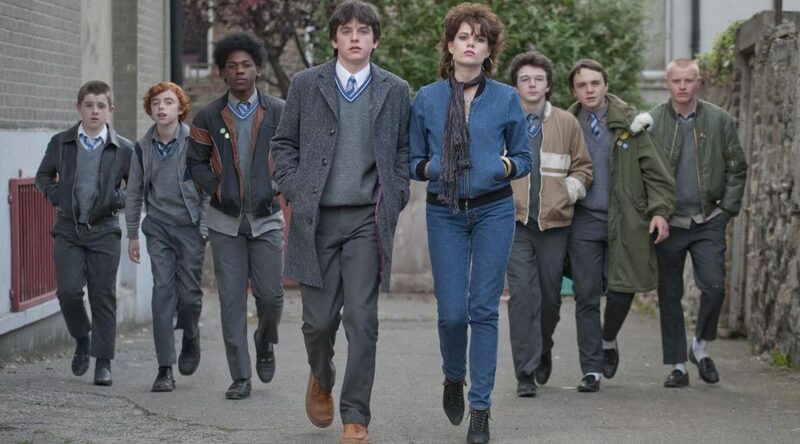 We’ve got a great episode this week about a great movie that hasn’t gotten enough hype – SING STREET. Sean Carney (no relation to director) joins us to talk about this amazing musical filled with humor and heart. 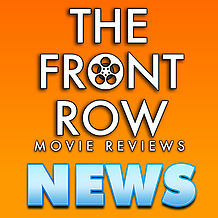 If you haven’t seen the film give our episode a listen, it might change your mind. If you’ve seen it – I know, right?!?! Boo! We’re joined by Mackenzie Peykov this week to talk about the amazing Laika film – PARANORMAN! There’s so much to talk about with this one, from Casey Affleck’s delightfully dumb Mitch to that ending confrontation that goes darker than anything we’ve seen in a kid’s film of late. You won’t want to miss this spectacular and spooky episode! It’s time to open the mystery box with us as we talk about 10 CLOVERFIELD LANE. We’re joined by special guests Brett Weiner and Jackie Linke to discuss the movie that kind of came out of nowhere and took us by surprise. You won’t want to miss this episode! SORRY FOR THE DELAY! Without further adieu here’s this week’s episode. 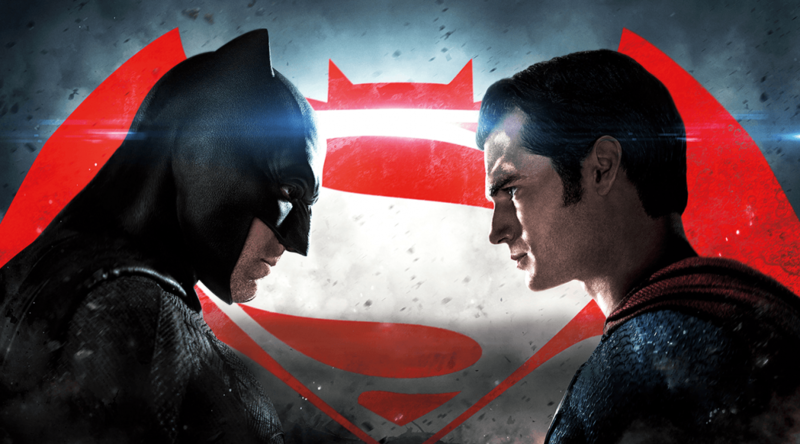 Alex Marshall-Brown and Armond Richards join us to discuss the divisive BATMAN V SUPERMAN: DAWN OF JUSTICE: EXTENDED CUT. Like the film, our discussion runs a little long so if superhero talk is your jam, then you’re in luck! 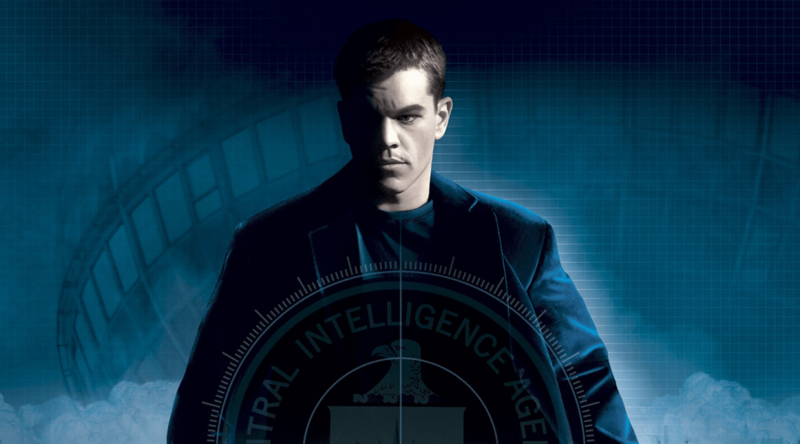 This week we’re joined by special guests Alex Marshall-Brown and Eric Stolze to talk THE BOURNE TRILOGY. Listen to us punch, kick, and jump our way through three action-packed films with roughly the same plot. Whatever you do, just don’t mention Blackbriar because…wait. What’s that black van doing across the way? Why are there government agents surrounding the OH GOD IT’S TOO LATE OH NOOOO!